The use of case studies in teaching is probably as old as teaching itself. What better way to solidify the learning of basic concepts than to practice applying them to hypothetical "real life" scenarios? The teaching and learning of human anatomy and physiology lends itself particularly well to case study applications. Most of our learners are preparing for health professions or fitness-athletic careers in which they'll be doing nothing but applying A&P principles to real-life cases. 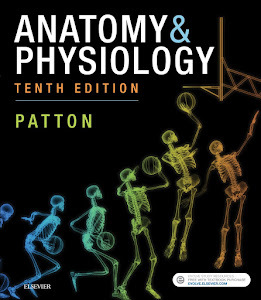 That's why every chapter in Anatomy & Physiology includes a brief, engaging Case Study scenario that challenges the reader to apply what they've learned in that chapter. 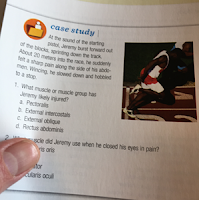 It appears with the end-of-chapter review material, as part of a suite of active learning opportunities that help readers really "get" the core concepts of human structure and function. Brain -based learning principles hold that students learn better when they are challenged with activities that allow them to construct and consolidate their own mental models of basic concepts. Puzzling over a case study after reading a chapter helps students do just that. I've found that many of my A&P students rely heavily on inductive reasoning and therefore may find that case studies make it easier to understand core concepts. The chapter narrative uses a deductive approach, moving from general principles to specific concepts—then the case study turns things around a bit and allows the reader to explore specific cases to construct a mental framework of the broader principles. They thus learn their A&P "backward and forward," eh? Study after study has shown that the case-study strategy is an effective learning tool for A&P students, so why not incorporate that into their reading process? Take a look at the Case Studies in your copy of Anatomy & Physiology to see that it really does fit the needs of your students to improve reading comprehension. If you don't have a copy, just go to this link and request a free review copy now! I try to use case studies as much as possible. What argument would you put forth for those educators who say that we should not be teaching the students to diagnose? I try to remind the educators that we are giving them a taste of reality for possible careers without really harming anyone. Research study offering is actually a significant manner. You actually take a look at the following offering. Concerning learn this review. Kevin you will be pretty superb plus I actually as well promote your aid to get research study crafting. I highly recommend you take a look at kevin http://www.articlesummarizer.net/why-choose-us-to-summarize-article/. 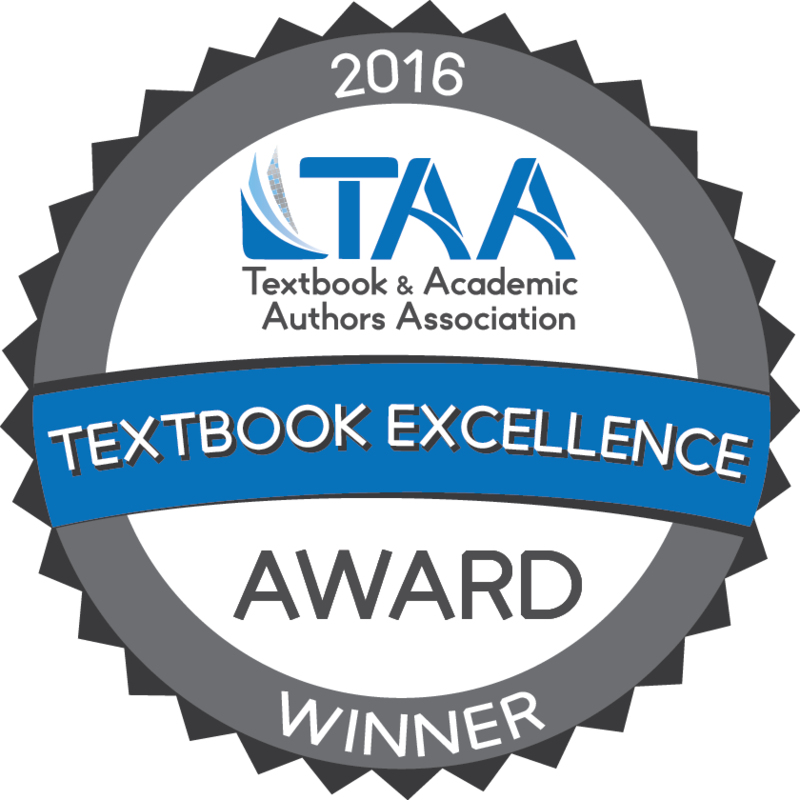 With the better field of the anatomy and the Physiology you can get the text and the learning suite. Maintain your desk with this critical thinking skills. Just go with useful site and enjoy the better phase of the subscription. One you want to understand basic purpose of case studies should visit site and I really enjoyed reading this content.Its full of information.It actually added in my intellectual capabilities. Everytime I read a case study it takes me into a new imaginary area and it could even play with my imagination like it does with others. try this to know about the quality of writing.